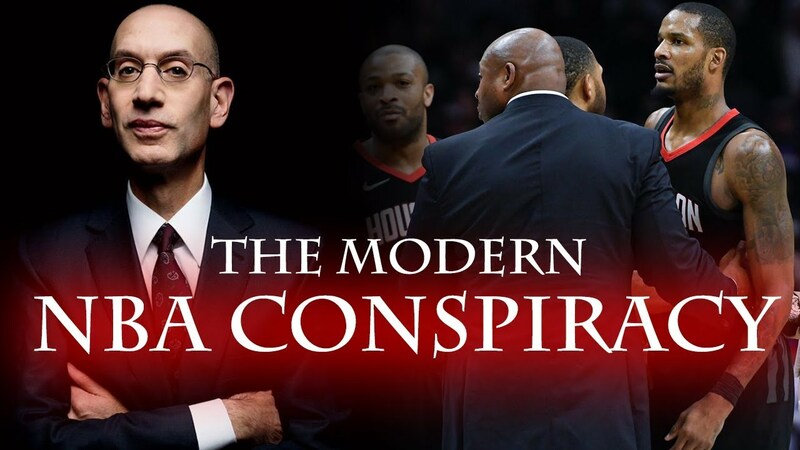 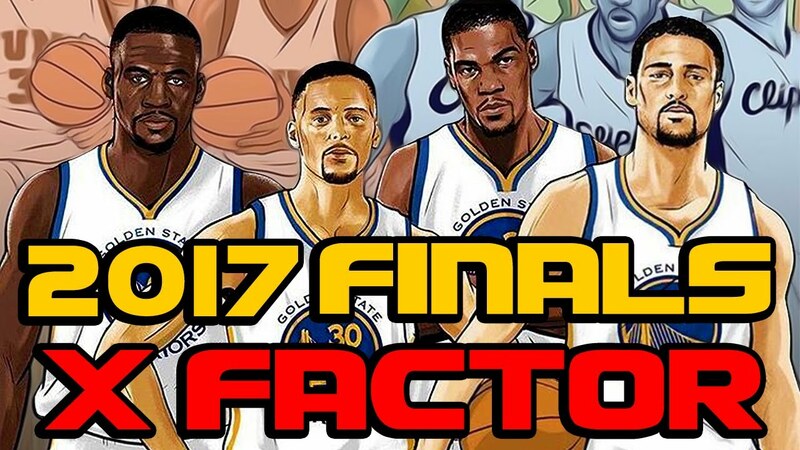 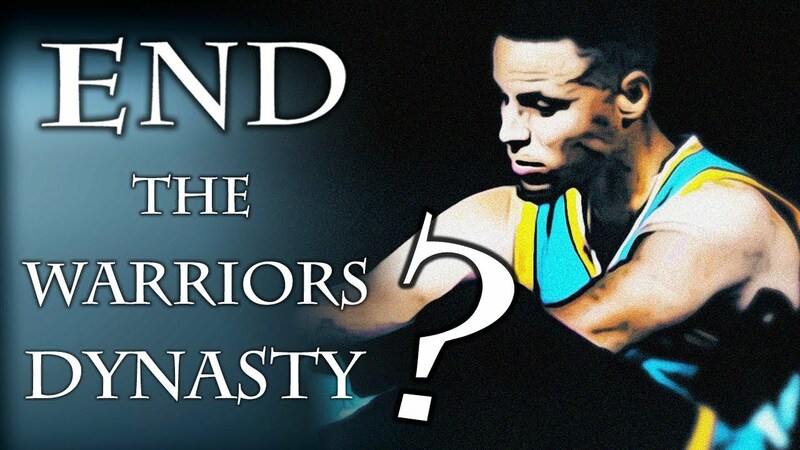 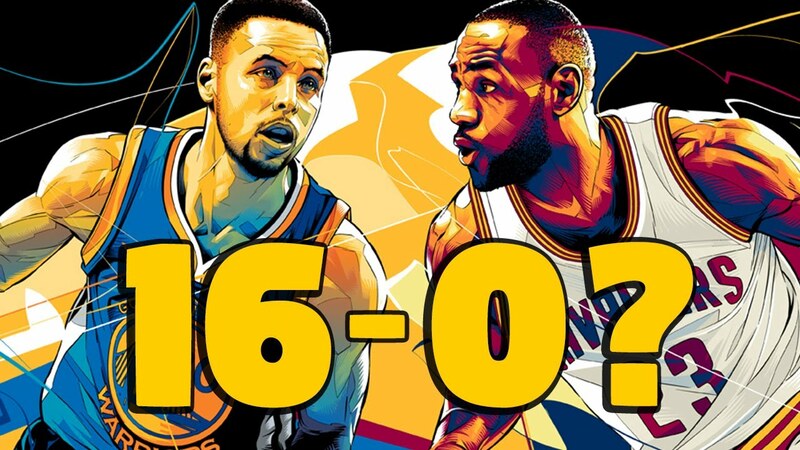 The Hidden Truth Behind the Warriors' Dynasty! 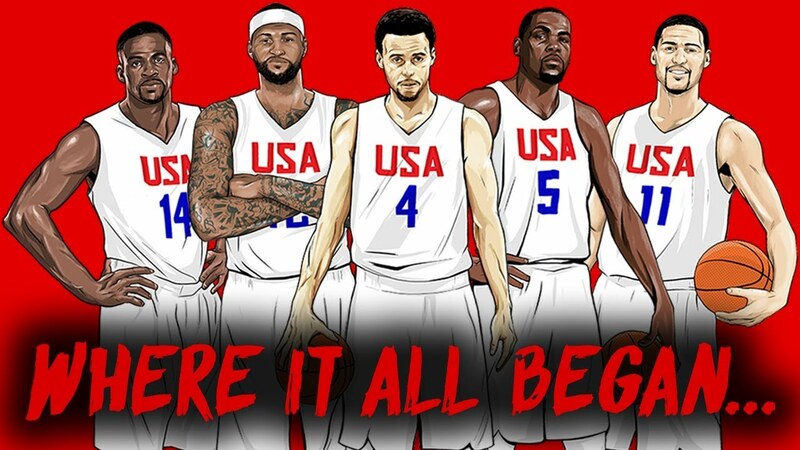 Where It All Began.. 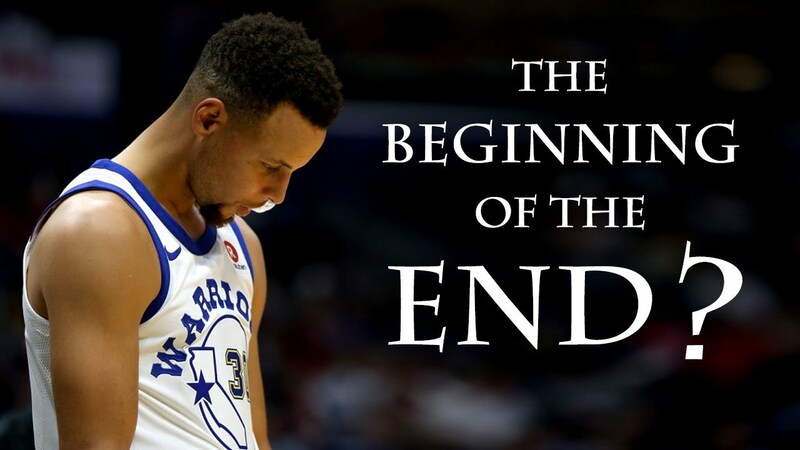 The Final Piece to a Celtics Dynasty! 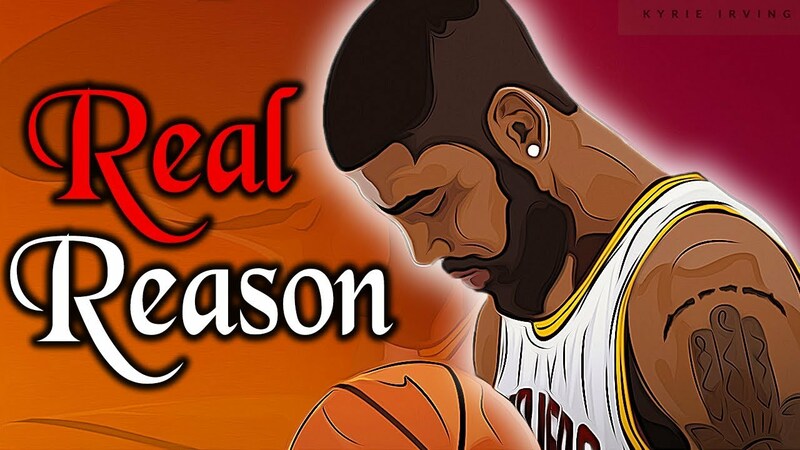 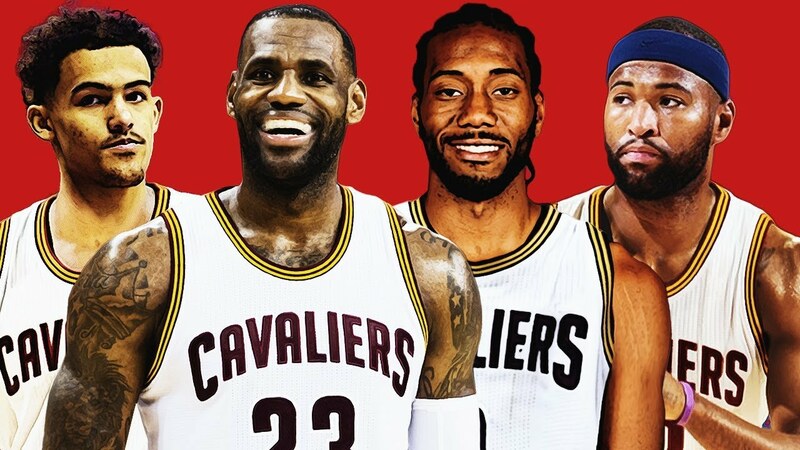 The Forgotten Option..
What If LeBron Stayed in Cleveland? 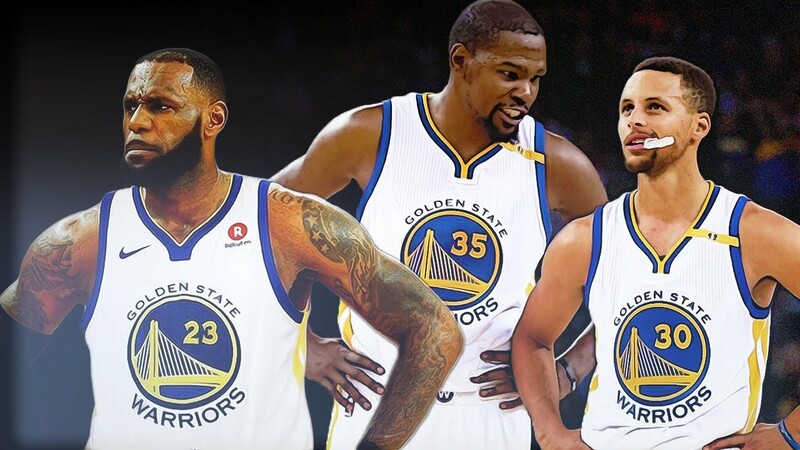 The ONLY Way It Could've Happened.. 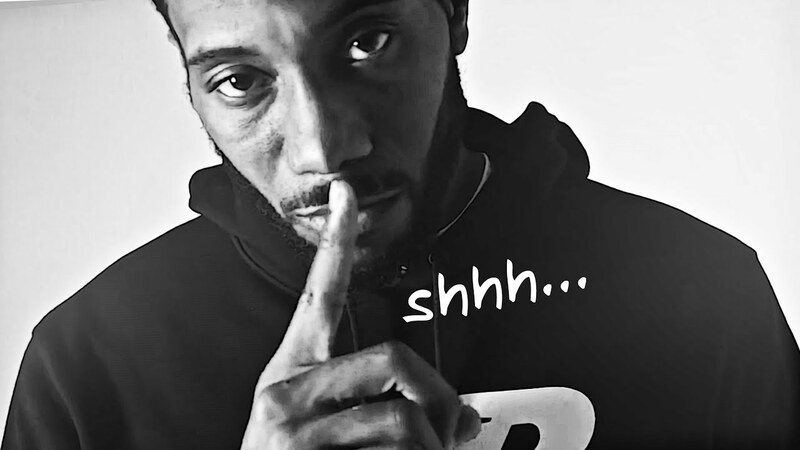 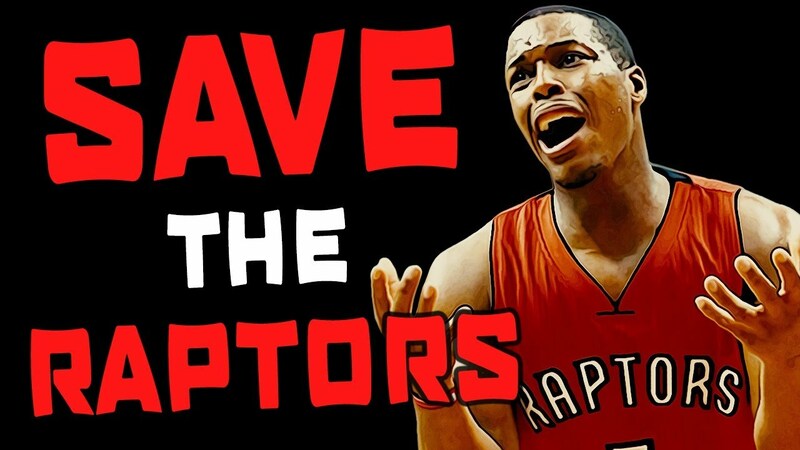 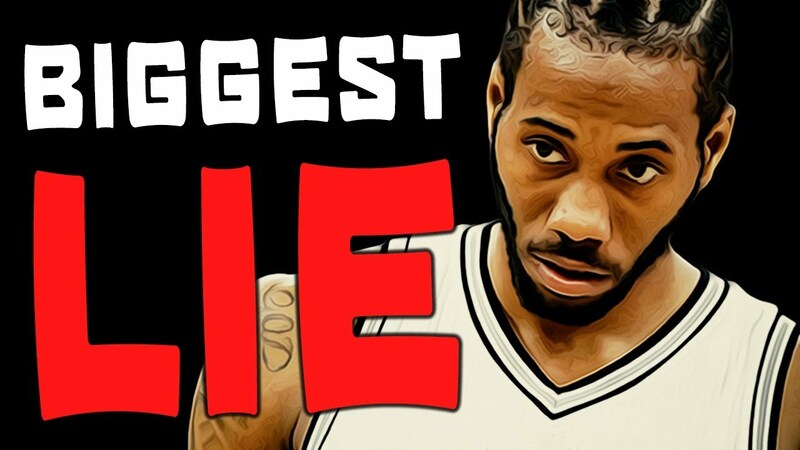 The BIGGEST LIE Told About Kawhi Leonard! 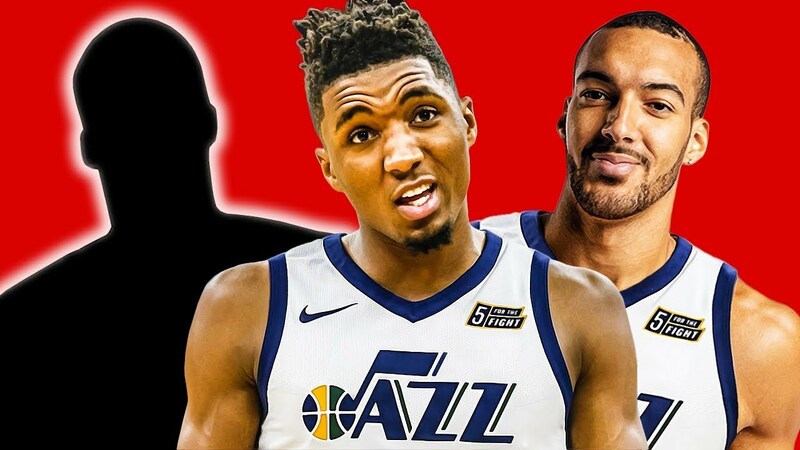 The Final Piece to a Utah Jazz SUPERTEAM! 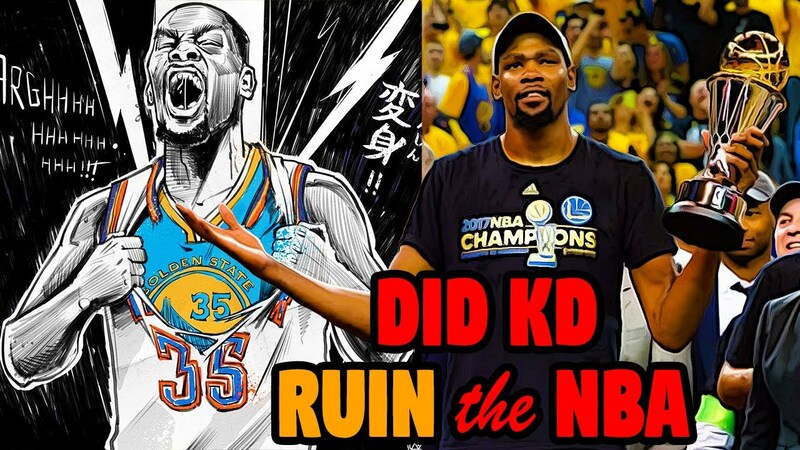 The Single Failure That Could Make KD Even MORE HATED! 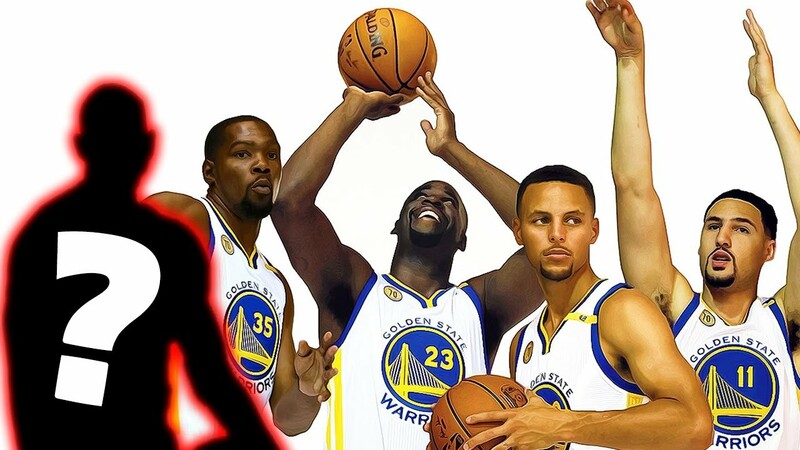 The HIDDEN PROBLEM With the Warriors' Center Rotation! 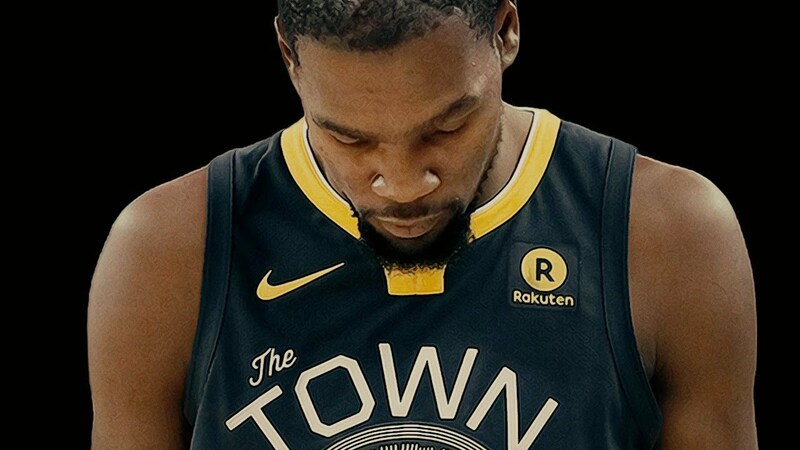 From UNKNOWN to Warriors SAVIOR? 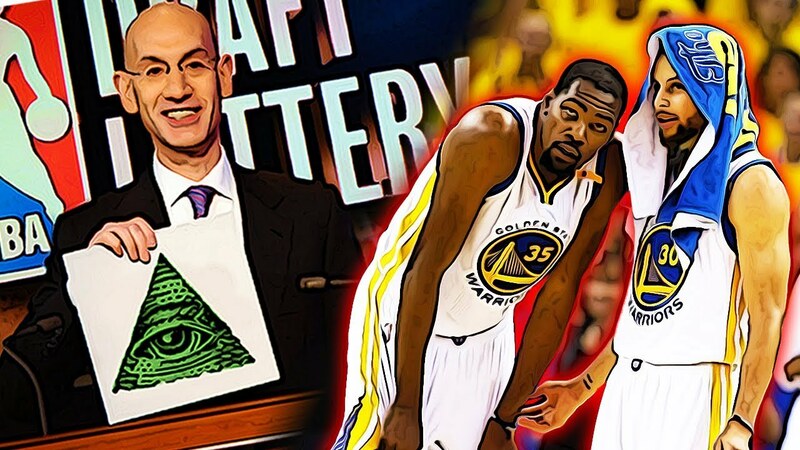 They Found ANOTHER Hidden GEM! 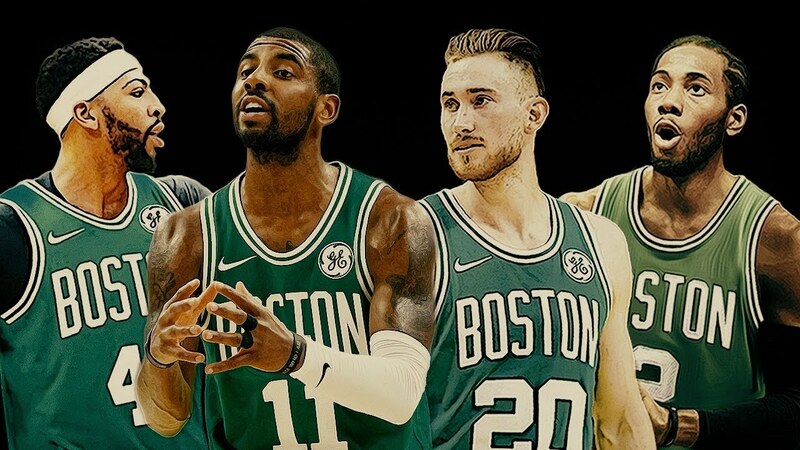 The Missing Piece to the Boston Celtics! 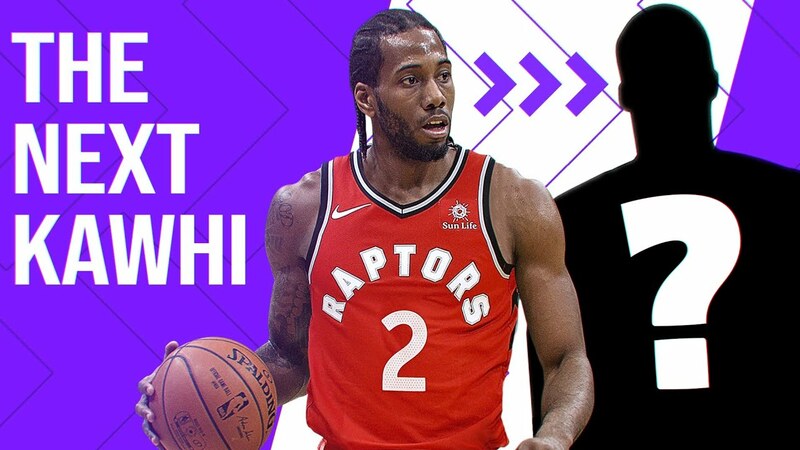 Kawhi or Anthony Davis? 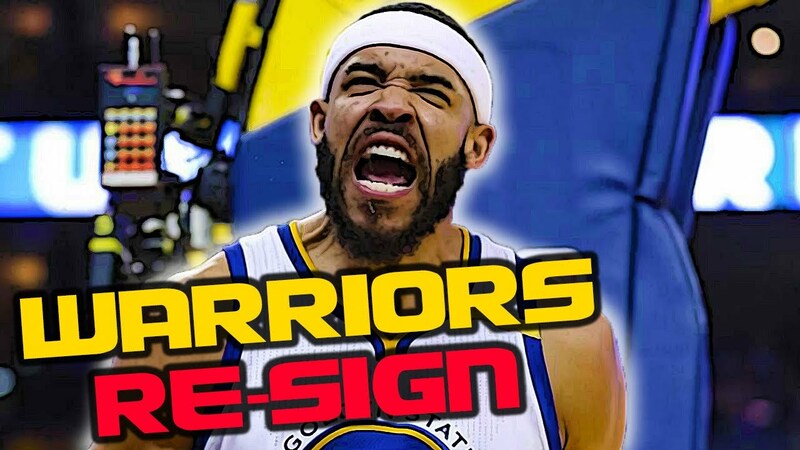 Warriors Trying To Trade JaVale McGee.. Should They? 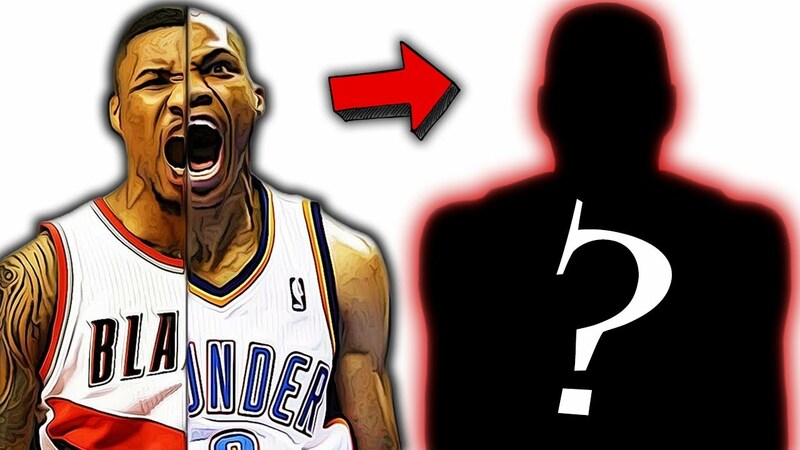 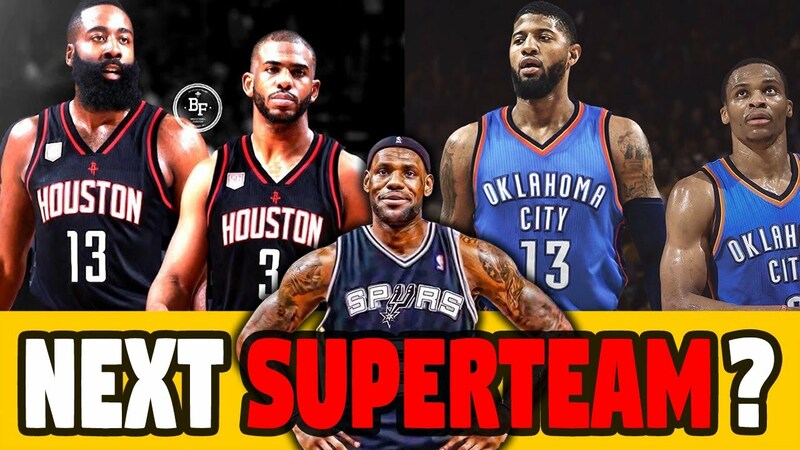 Westbrook + Lillard + Wade in ONE NBA PLAYER! 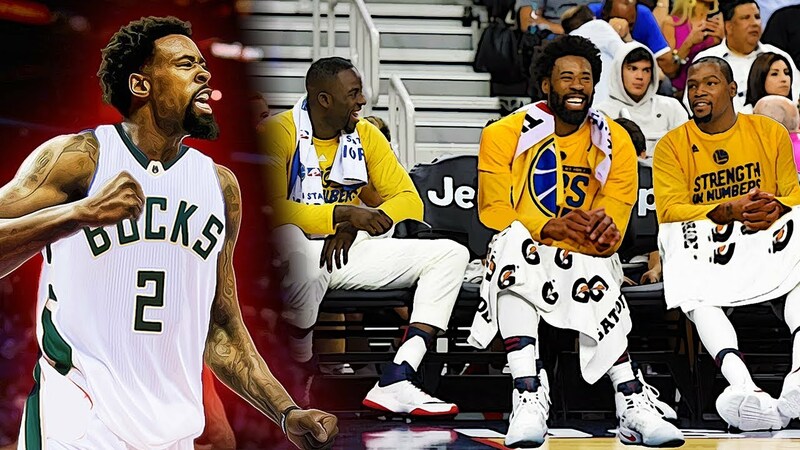 The Perfect Home For DeAndre Jordan! 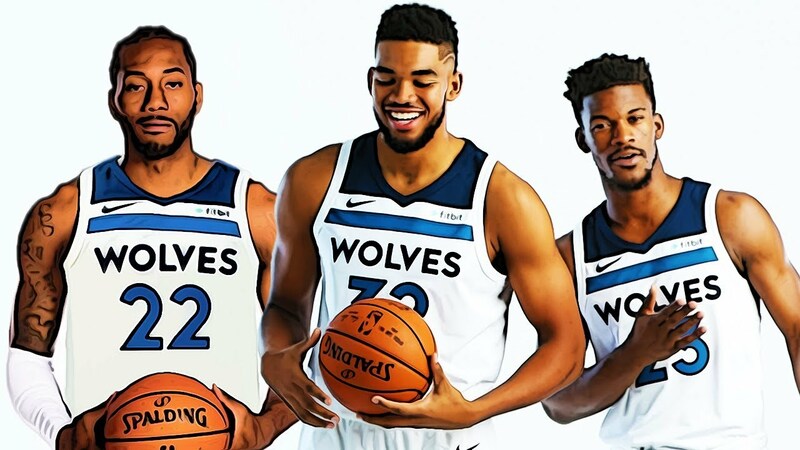 The Next Lob City? 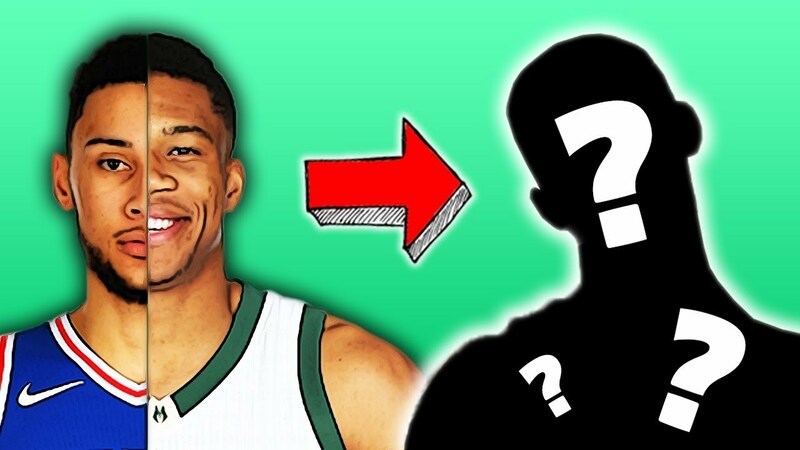 Giannis + Ben Simmons HYBRID in the 2018 NBA Draft? 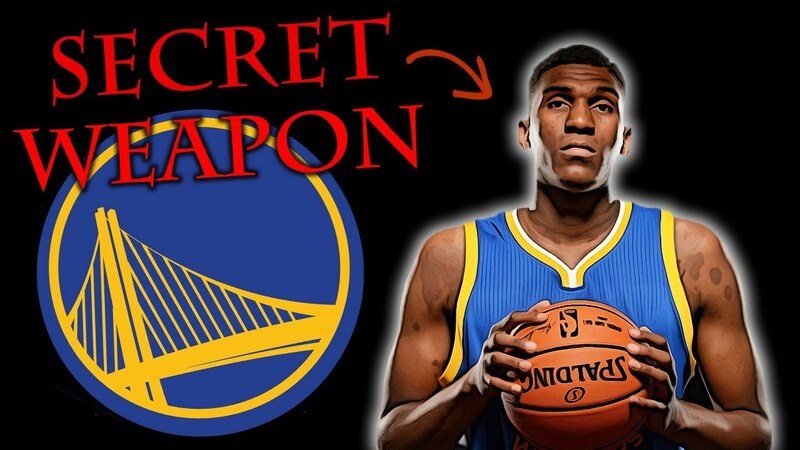 The Warriors' Hidden Weapon NO-ONE is Talking About! 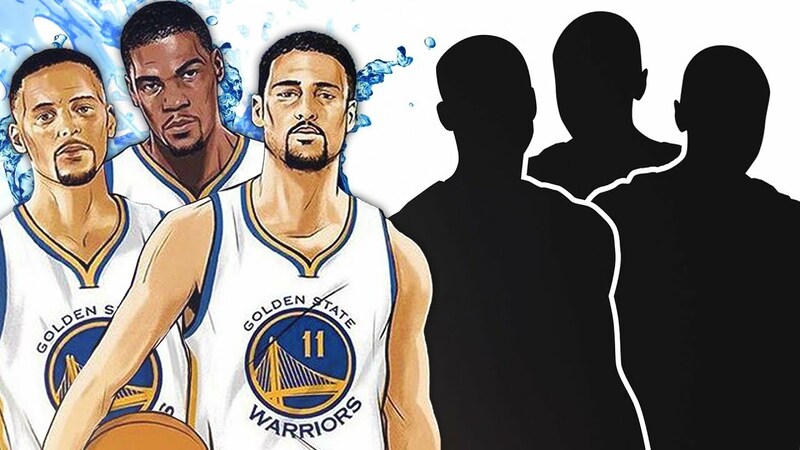 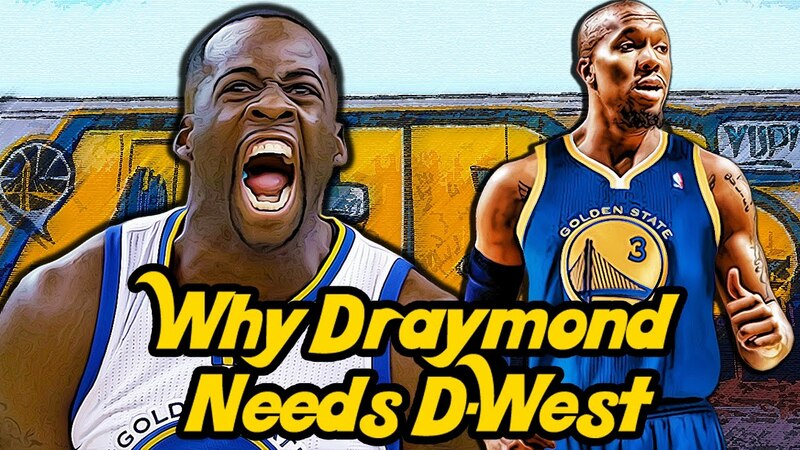 Could the Warriors ADD ANOTHER SUPERSTAR? 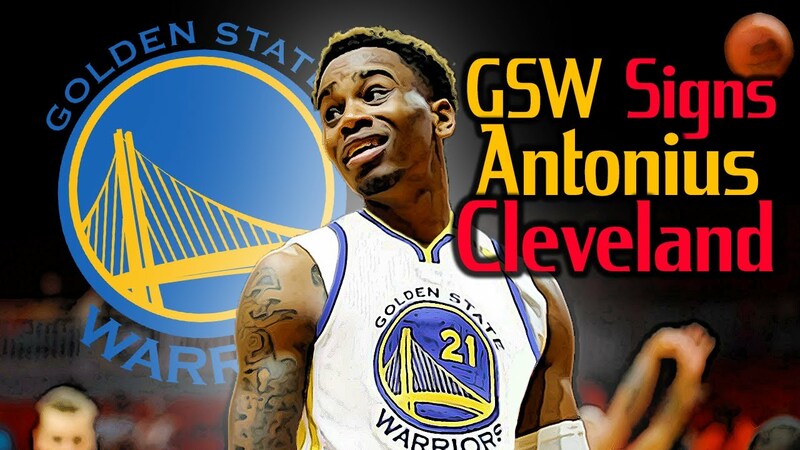 Will the Warriors REGRET Letting Ian Clark Go in Favor of Nick Young? 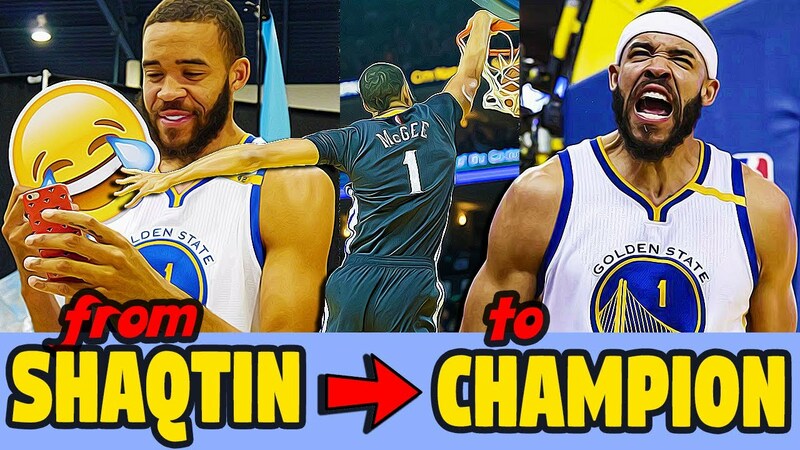 JaVale McGee RESIGNS WITH WARRIORS! 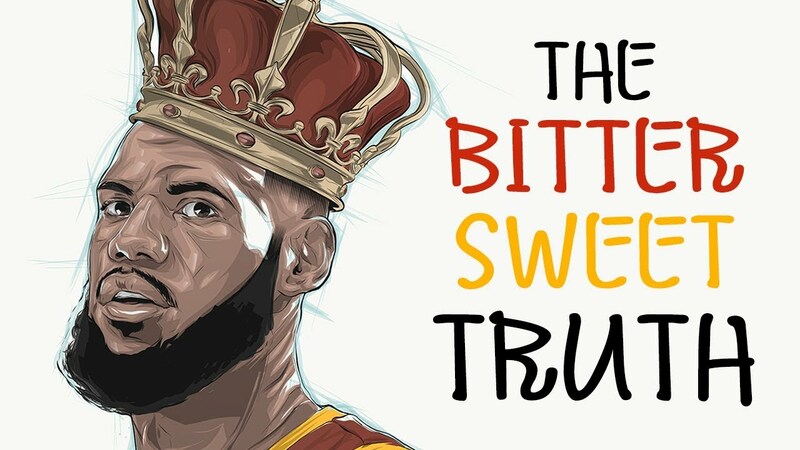 McGOAT Returns! 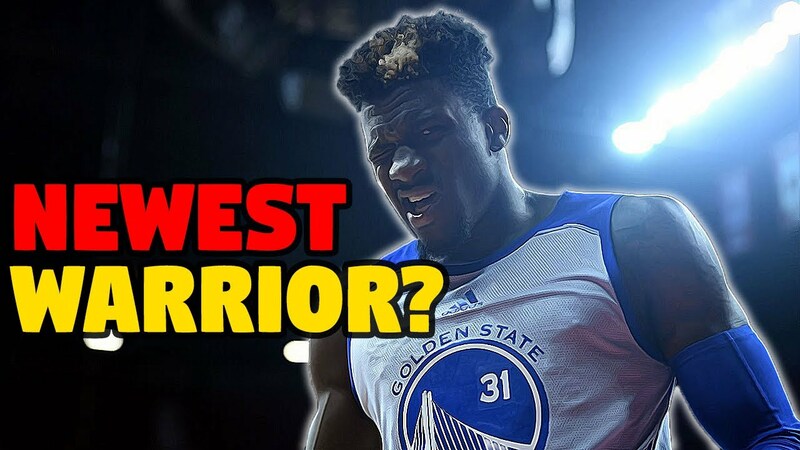 Newest Warrior? 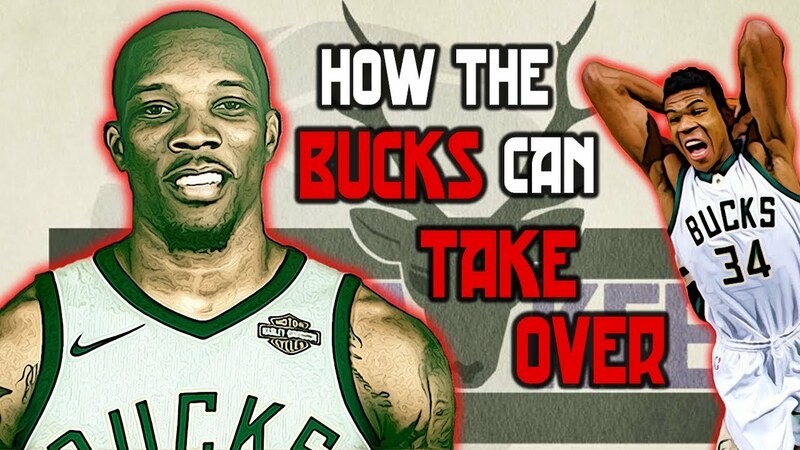 Is Dylan Ennis the Next Ian Clark? 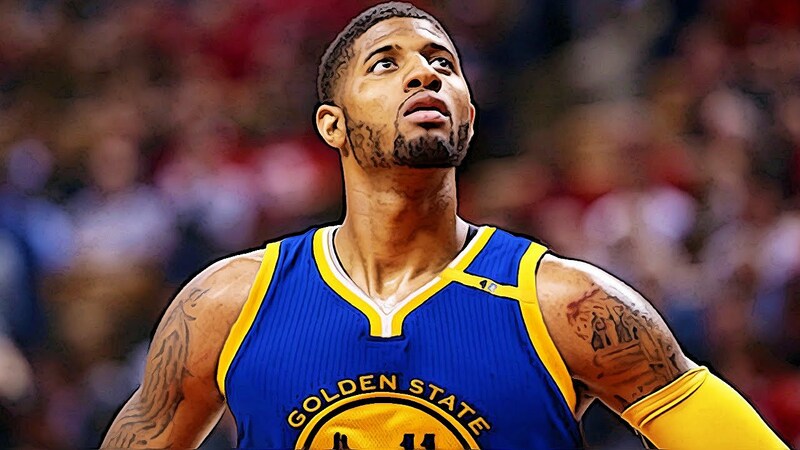 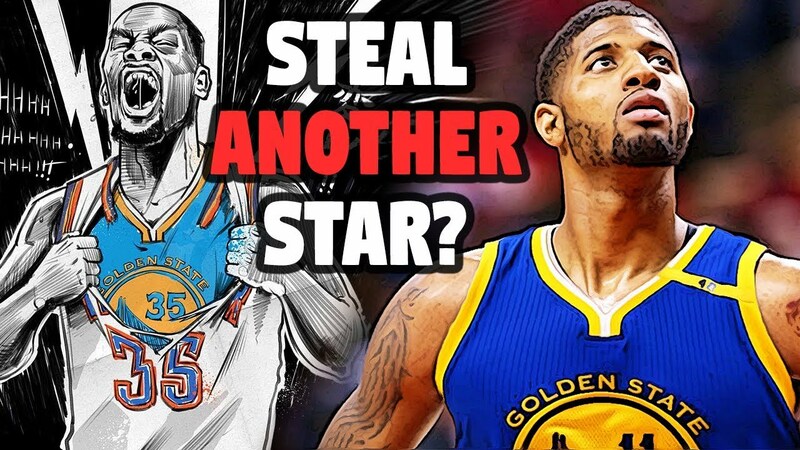 Warriors Reject Paul George for Klay Trade, Future Deal in the Works? 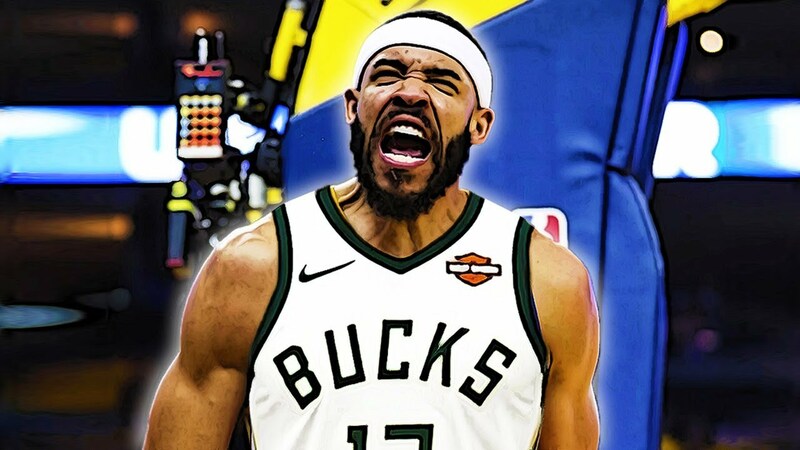 The Warriors' Next JaVale McGee? 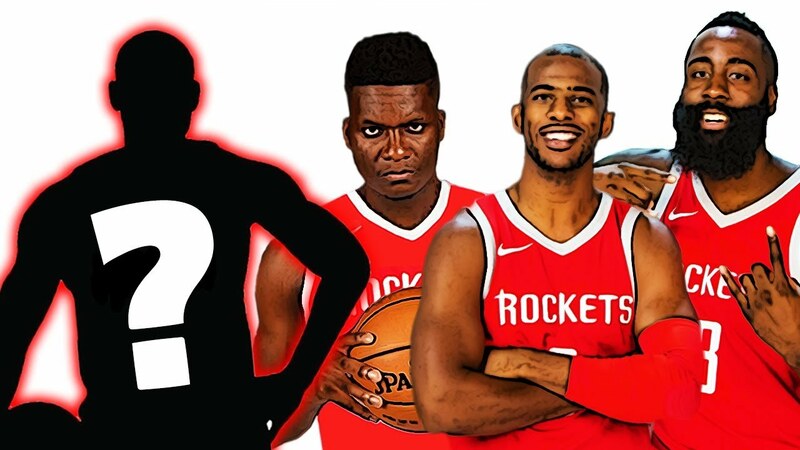 New Image & Career Revival for Nick Young? 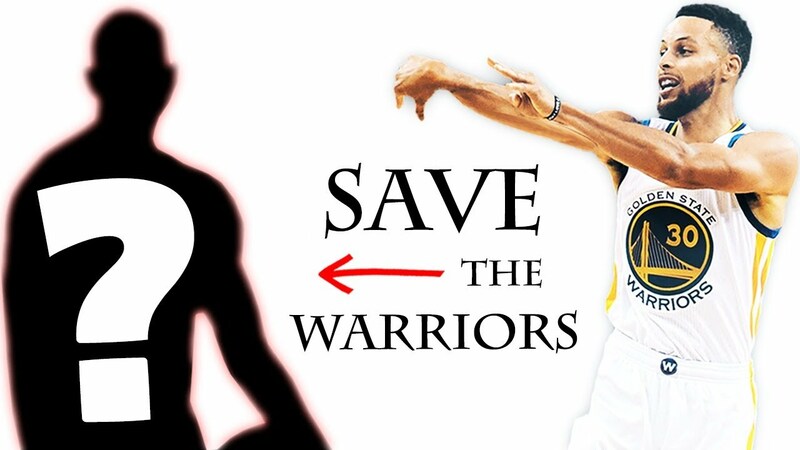 The First REAL RIVAL to the Warriors! 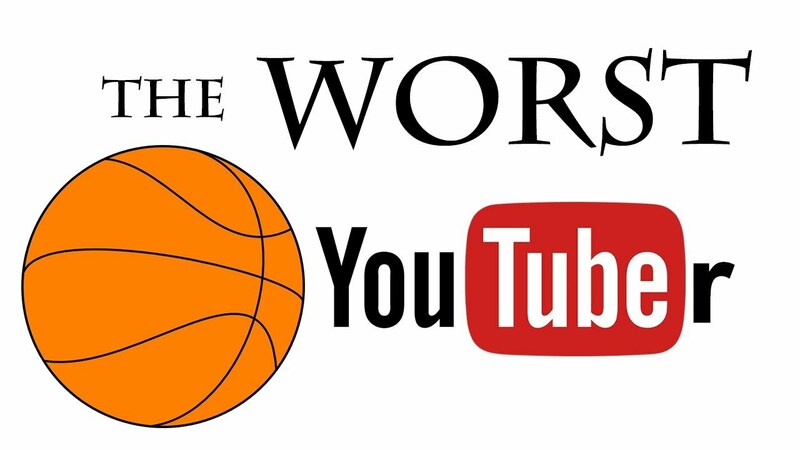 Where Could It Exist? 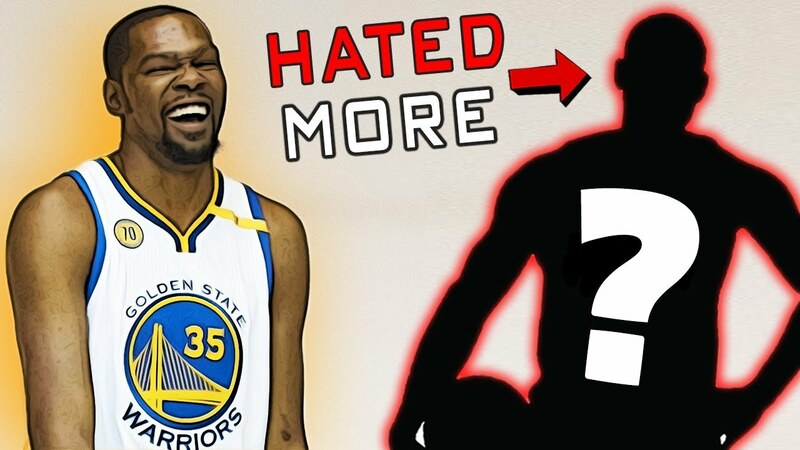 Is KD Still Second to LeBron? 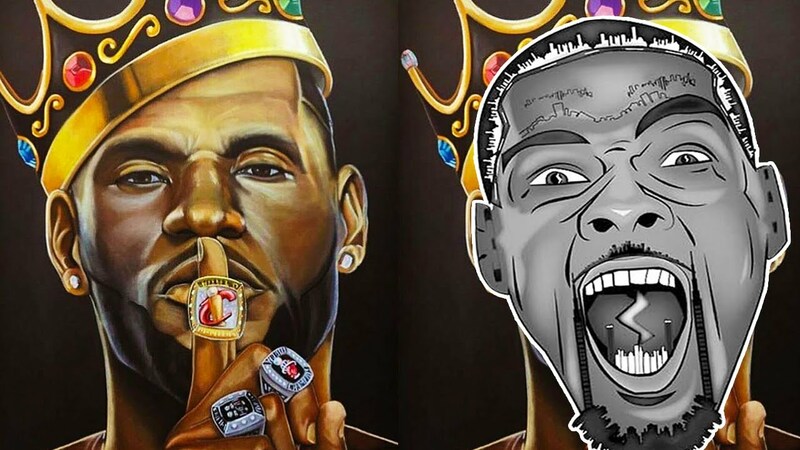 COMING FOR THE KING! 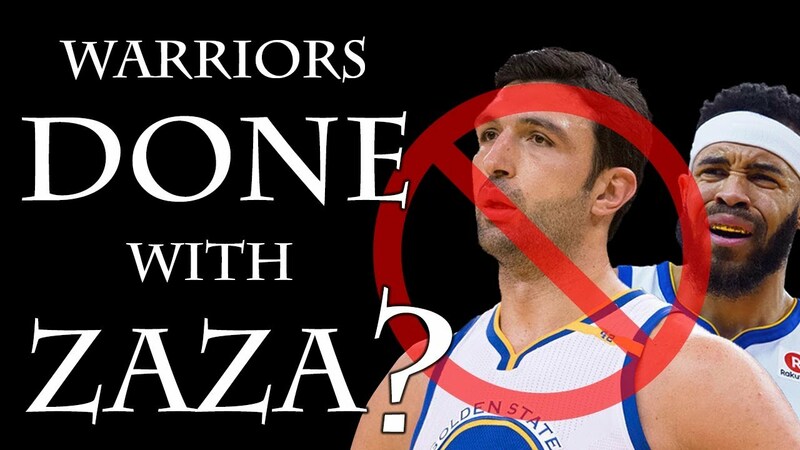 The Only Player Draymond Green Is SCARED OF! 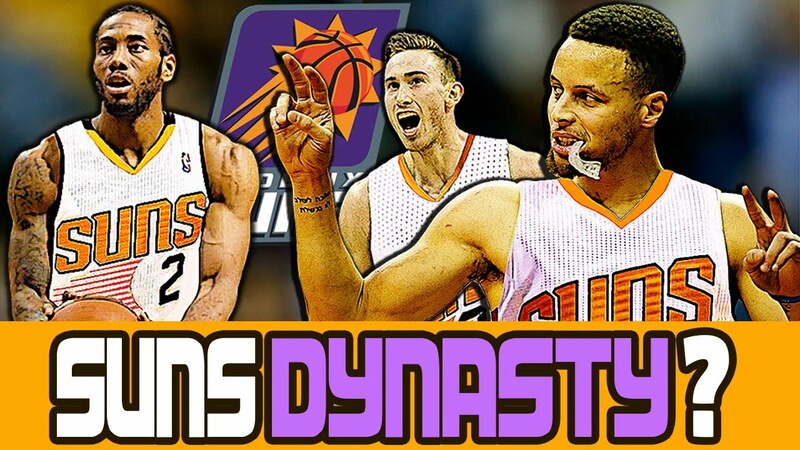 How Curry & Kawhi Almost Formed a DYNASTY in Phoenix! 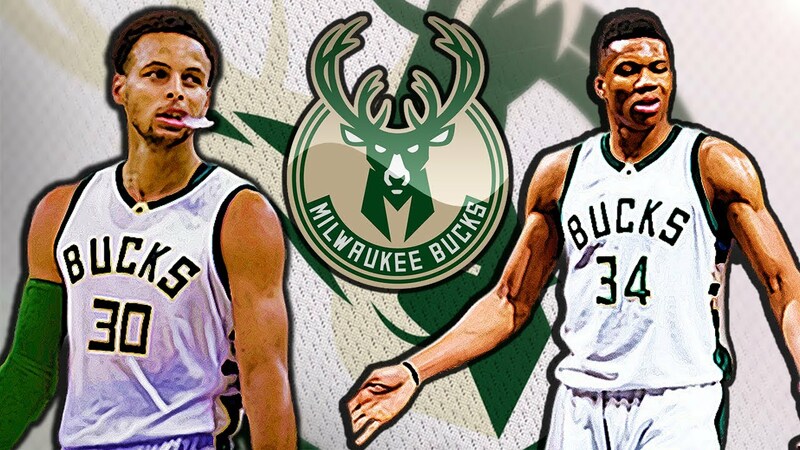 What if Steph Curry was Traded to the Bucks in 2012?